“Ask the Consul” is a bi-weekly column from the U.S. Embassy answering questions about U.S. immigration law and visa issues. If you have a general question about visa policy please email it to us at AskGeorge@ state.gov. We select questions every other week and publish the answers in Stabroek News and on our website at http://georgetown.usembassy.gov/ask-the-consul.html . 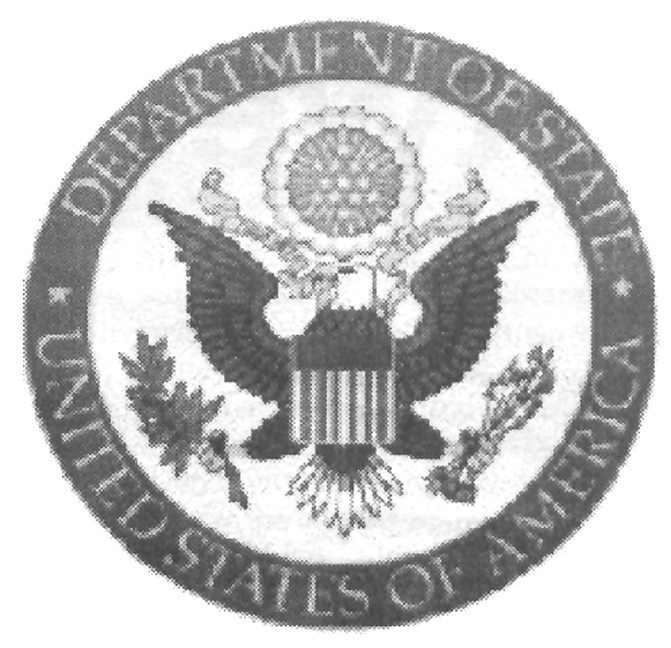 Information about visas and travel can be viewed at http://georgetown.usembassy.gov, http://travel.state.gov, and at http://www.dhs.gov. Applicants are strongly encouraged to prepare their own documents and avoid third-party advice. 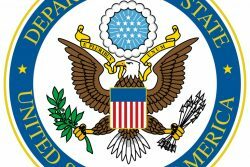 U.S. Consular rules change frequently and non-US government advisors often provide inadequate or inaccurate information. Other than the questions we select, we DO NOT respond to questions sent to Ask the Consul. Please contact the Visa Information Service on telephone number 225-8732 or 703-439-2359 if you have procedural questions or e-mail visageorge@state.gov for case specific information.